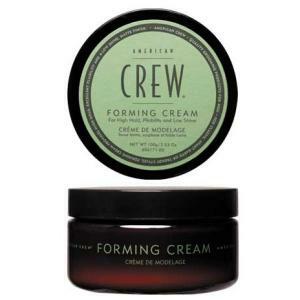 This American Crew Grooming Cream has a slight glossy finish, which makes the hair shiny and looks healthier and more vibrant. No doubt in it's ability to hold and style. Only tradeoff, it needs to use slightly more shampoo to wash it off. But still great!